by KlipKlap produces functional multi-purpose furniture and home accessories. The company was founded during the maternity leave of the owner, Pia Lauritsen. She was searching for a big and cool play mattress for the floor. She never found it, so she started by KlipKlap. The products appeal to modern parents that wish to encourage their children’s motor development with elegant and functional design. 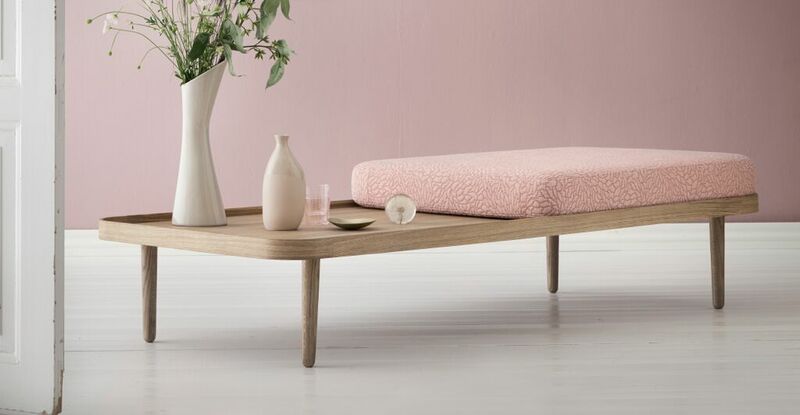 The company has developed into a supplier of design and interior products in general and the newest product from by KlipKlap is the beautiful oak-daybed called KK Daybed.